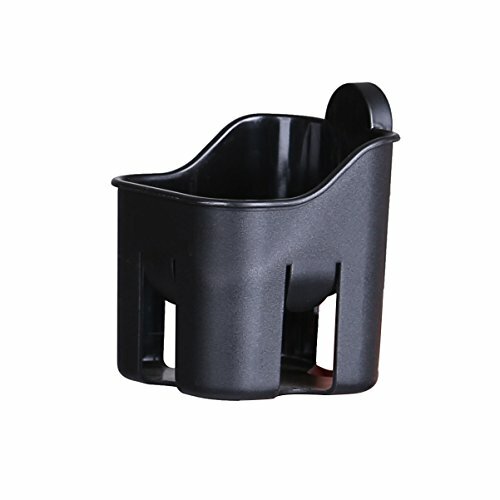 Cup Holder for Cynebaby Stroller X6 by HAIXIAO at My Pregnancy Place. MPN: CH01. Hurry! Limited time offer. Offer valid only while supplies last. 100% environmentally friendly plastic. Clean with damp cloth. Compatible with Cynebaby X6 stroller. Easy to mount and take down. Keeps drinks within reach. Keeps your hands free to enjoy your stroll. Attaches to the aluminum frame. If you have any questions about this product by HAIXIAO, contact us by completing and submitting the form below. If you are looking for a specif part number, please include it with your message.